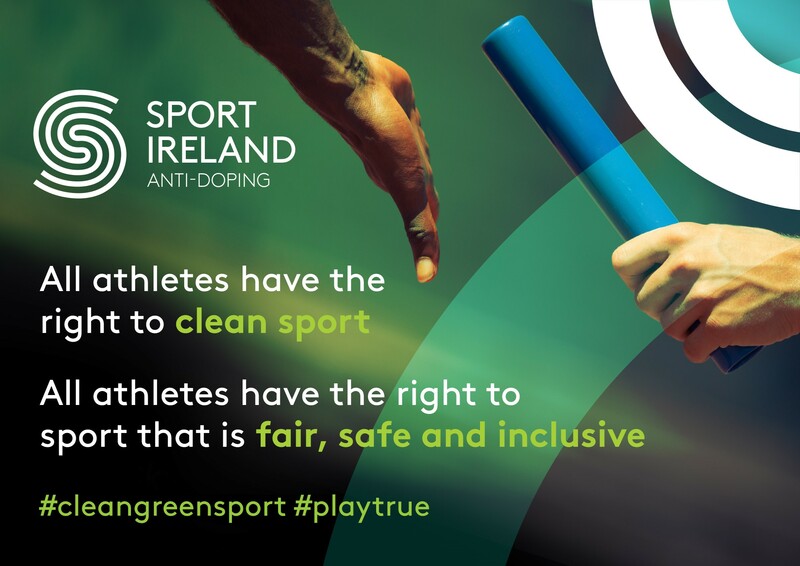 The 2019 World Anti-Doping Code prohibited list is now available on the Anti-Doping page. Also included is a summary of the changes. The ITBA Executive, Junior Sub-Committee, parents & supporters sends its best wishes to the two officials and all four bowlers chosen to represent Ireland at the 32nd European Youths Championships 2019. To read more click here. For photographs visit the Juniors Photo Gallery. We are delighted to let you know that Chris Sloan has put in another stellar performance at the prestigious 2019 PBA Masters in Las Vegas, USA. Read more…. The I.T.B.A. 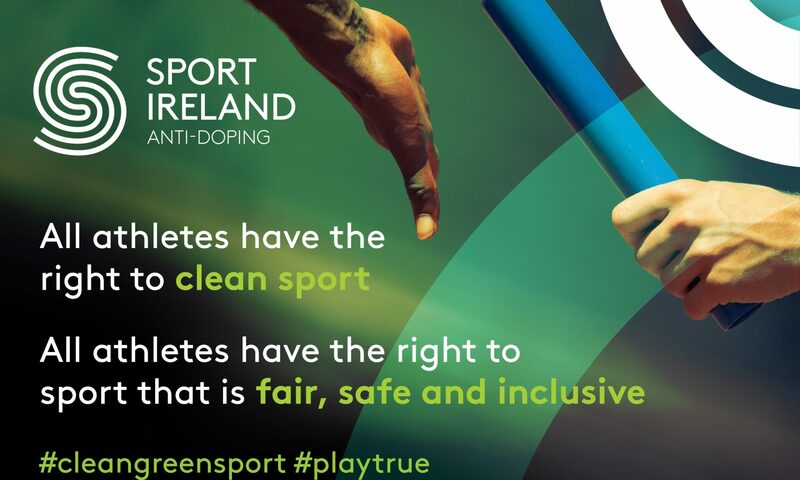 Annual General Meeting will take place on TUESDAY, 30th APRIL, 2019 in the Irish Sports HQ (NGB Building), National Sports Campus, Abbotstown, Dublin 15. at 7.30 P.M. Agenda and nomination forms are available here. The final results of the World Senior Championships 2019 are now available here.